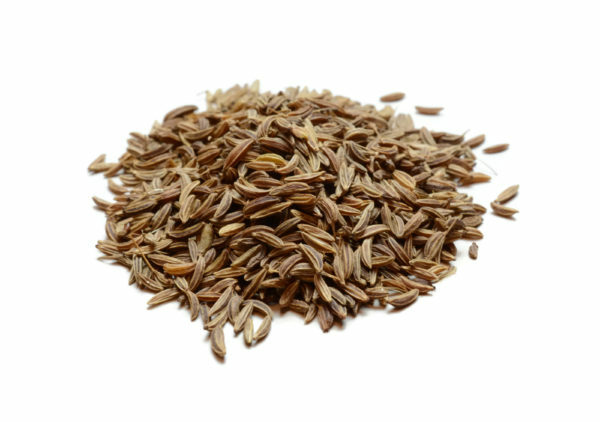 Caraway is recognized as one of the world’s oldest spices, with evidence of seeds being found in remains of foods dating back as far as 3000 BC. 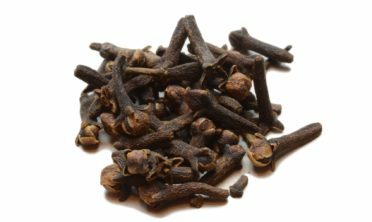 In home cooking, caraway was considered to keep lovers from straying and is even included in baked dough fed to homing pigeons to encourage them to return to their cotes. 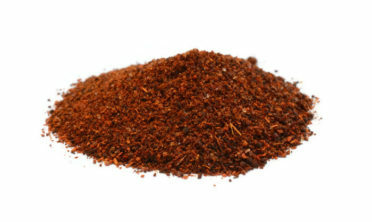 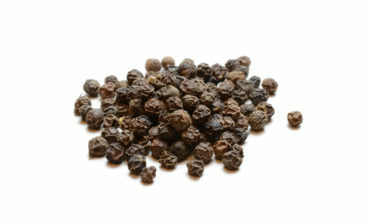 This bittersweet, aromatic spice is commonly used in European cuisine and has a special affinity for pork chops, apples, sausage and cabbage. The most famous uses for caraway are in rye bread and Hungarian goulash.